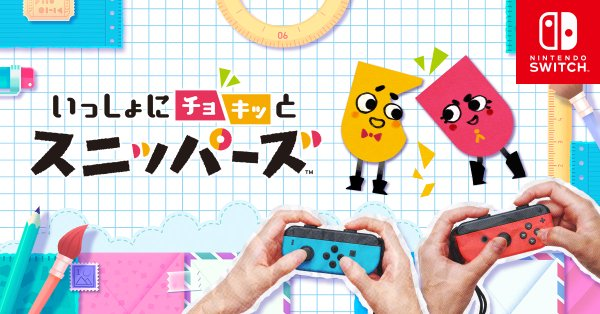 Snipperclips will be releasing March 3rd, alongside the Switch system, in Japan. 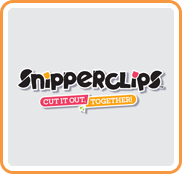 The game’s official website is also open here. The game will cost 1,667 yen. There is currently no word for other regions.